Move over Steve McGarrett. 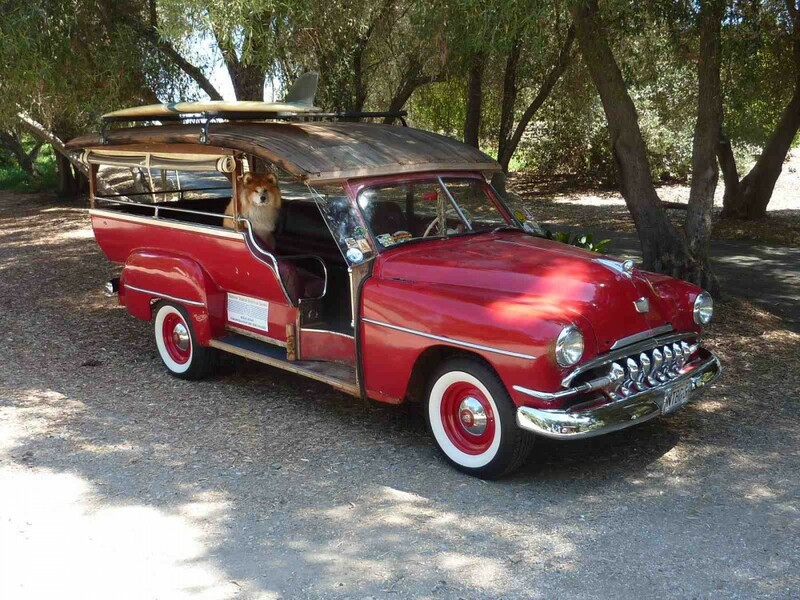 Say aloha to Gordon Cline’s 1951 Desoto Hilo Sampan Bus, one of only 12 known to exist. Sampans were used as rapid transit on the Big Island of Hawaii from the teens to 1995 when Gordon’s DeSoto was retired and sold at auction. Talk about Barn Finds! Man, this is a Jungle Find – from the Island of Kauai. Gordon says the patina on his Sampan was very cool, but having owned it since 2005, he’s now in the process of restoration, trying to keep it looking like it did before, without over-restoring it. Gordon’s trying to get his Sampan done for June 2012 so he can send it back to The Big Island and participate in the “Cruise Paradise” car show and cruise. It’s only held every three years and in 2009 they had over 300 cars. What do we think? Book him Danno….this car is murderously cool. 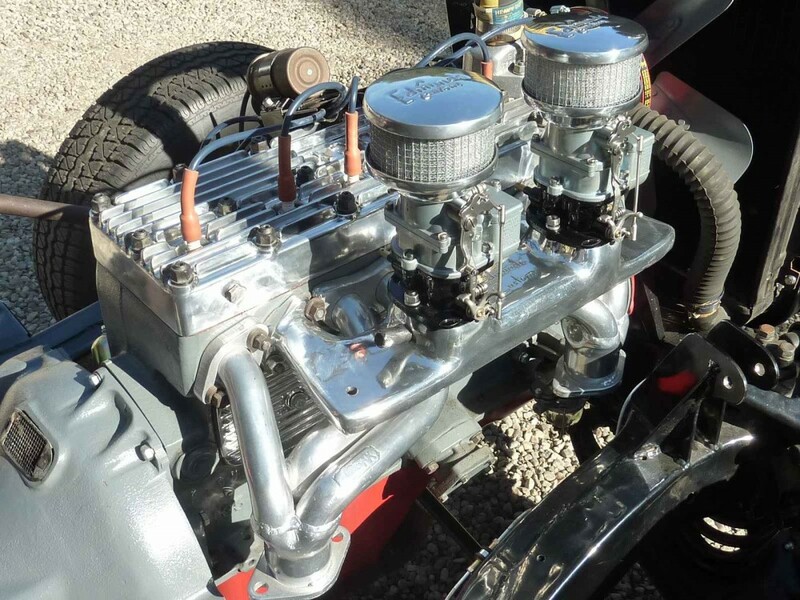 This entry was posted in People & Places, Uncategorized and tagged flathead, linkage, Plymouth, Stromberg by Clive. Bookmark the permalink. garage for 4 years. Will run! 150 Kilauea Ave Hilo, Hawaii. Best Offer! 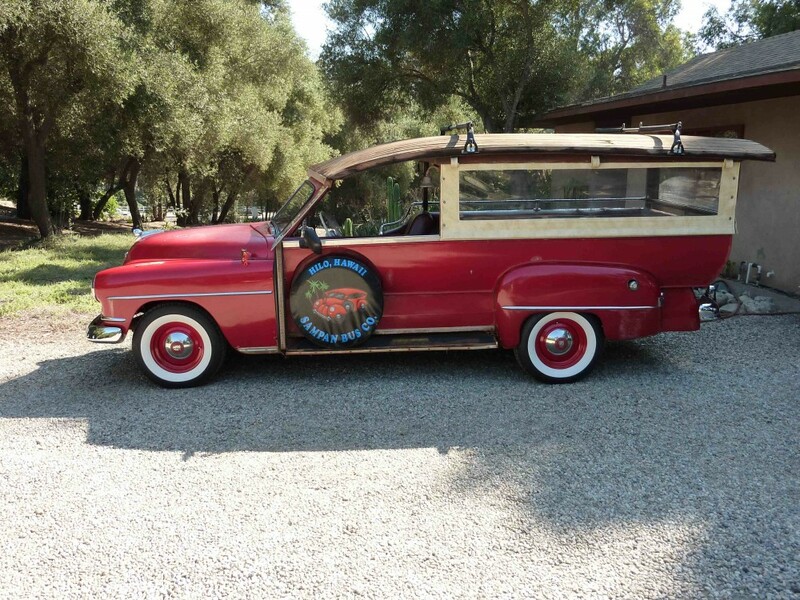 tipdavis, is this 47 Plymouth Hilo Sampan Still Available? I am not sure it was ever for sale. And we don’t have his email address any more. Sorry! Gordon love your car. Was in Kealkkeaua? I have 1939 Chev. brought it to mainland to work on. 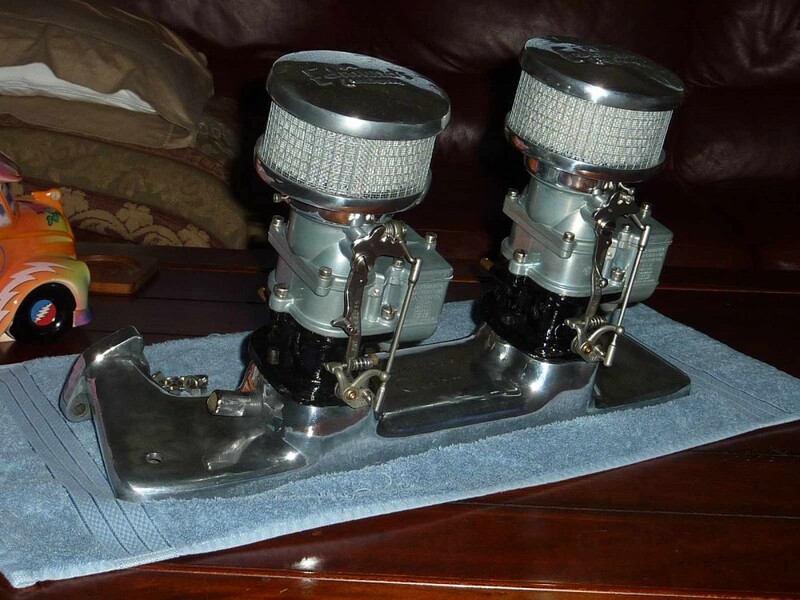 All original, my wife is local girl so I’m only allowed to use what is available and spend no money to restore . I have been cutting out rust and filling sections with sheet metal, grinding, sanding etc for 3 years. 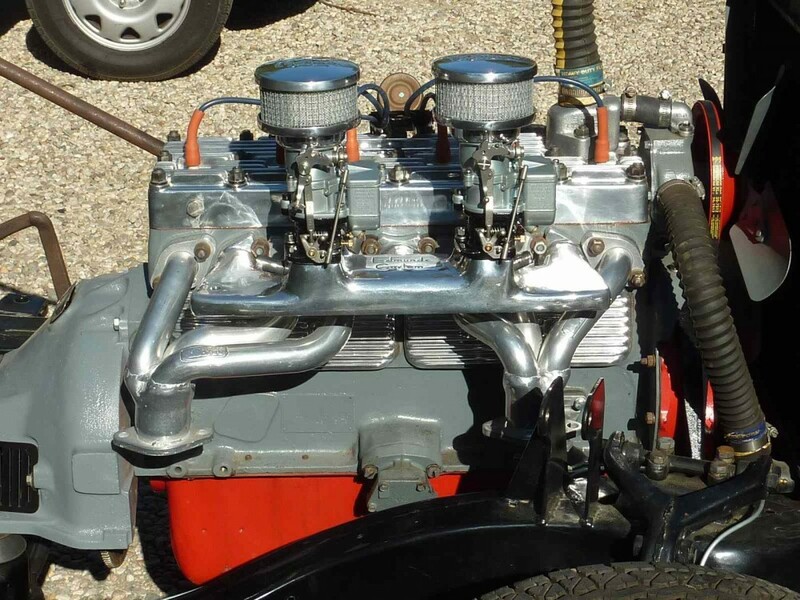 It runs pretty good and a real show stopper in parades. From hilo to kona then mainland?? ?